Distinguished Civil War general turned coldblooded killer. General Scott’s career in the Army of the Tennessee was notable even before he was branded as a rogue and murderer. His reputation began to decline around the time he was elected governor of South Carolina in 1868. After serving two turbulent terms he was censured as a fraudulent and corrupt administrator, at which point he moved to Napoleon, Ohio. There he lived in relative tranquility until Christmas Day 1880, when he was arrested for the cold-blooded murder of a twenty-three-year-old drug store clerk. Who was Robert Kingston Scott? Scott was born in Armstrong County, Pennsylvania, on July 8, 1826. He came from a family with a military background, with his grandfather fighting in the American Revolution and his father a combatant in the War of 1812. In 1842, he moved to Stark County, Ohio, and attended Central College before going on to study medicine at Starling Medical College. During the Mexican War, he was elected captain in the First Regiment of Pennsylvania Volunteers, serving from 1846-48. After the war, Scott was lured to California by the 1848 Gold Rush, and spent a year panhandling. Unsuccessful, he spent time visiting Mexico and South America before returning to Ohio, where he began practicing medicine. Scott also had a natural aptitude for business, and in 1860 invested heavily in real estate. When his investments began to generate revenue, he retired from the practice of medicine and took up managing his real estate interests full-time. 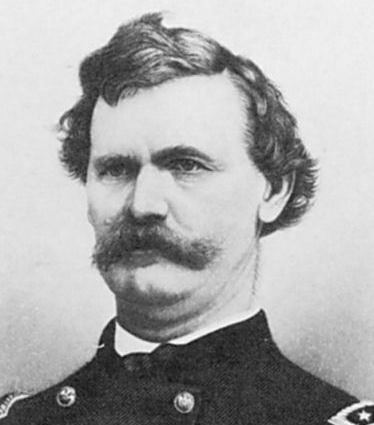 Scott was appointed as a major in 1861 by Governor William Dennison of Ohio and tasked with organizing and funding a portion of the Sixty-Eighth Ohio Volunteer Regiment. His established wealth and prior military service must have been alluring to Dennison, who offered Scott a commission as colonel before he accepted the role of major. Scott attempted to escape his captors on July 25, 1864, but fell down a railroad embankment after jumping from a train. He seriously injured his back, chest, right knee, and leg. He was recaptured and taken to Charleston where he was held until exchanged in September 1864. In January 1866, Scott relieved General Rufus Saxon as the Assistant Commissioner of the Fieldman’s Bureau in South Carolina. Upon assuming command he found the city in chaos and the soldiers in a poor condition due to mismanagement. He quickly established order, making a strong impression on the people of Charleston as an efficient administrator. At the request of the citizens of South Carolina, he was not mustered out of service as scheduled. The wire imploring the postponement of discharge was sent by William Aiken, Jr. and six other distinguished South Carolinians, who declared: “Scott is the best man we can have just now.” He continued in his position until he resigned in July 1868. Scott was nominated as the Republican candidate for governor of South Carolina in 1868, and was elected with a majority of the popular vote, becoming the forty-seventh governor of that state on July 9, 1868. But Scott had a scandalous tenure. 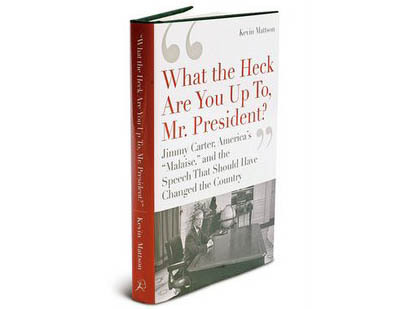 His administration was plagued by mismanagement and corruption. He was said to have fallen into a pattern of “alcoholic and female allurements,” and was later exposed as a morphine addict. In 1871, he was charged with fraudulent overissue of state bonds—accused of fraudulently signing state bonds in the St. James Hotel in New York under the joint influence of alcohol and burlesque dancer Pauline Markham—and impeachment proceedings began. He was able to defend himself, however, and charges were dropped. In spite of the accusations and his evident vices Scott was re-elected for a second term in October 1870. However, many South Carolinians legitimately questioned if they were being governed by a corrupt administrator. Meanwhile, Ku Klux Klan activity heightened, and Scott was forced to call in federal troops. On December 3, 1872, he fled office during the height of the disarray, and shortly afterwards opened a real estate office in Columbia, South Carolina, where he remained until 1877. At which point he decided to return to Ohio in an attempt to escape possible prosecution for his illicit activities as governor. Scott was accompanied to Ohio by his wife, Rebecca Jane Lowry, and their son Robert Kingston Scott, Jr. He returned to his preferred livelihood, opening a real estate office in Henry County. Meanwhile, their son, nicknamed “Arkie” (for his initials, R. K.), was a source of ongoing aggravation. Arkie had little academic success while attending Kenyon College and evidence suggests that the ex-governor continuously paid debts contracted by young Arkie, who enjoyed drinking heavily and living a carefree social life, often accompanied by twenty-three-year-old Warren G. Drury. Scott arrived and pounded on the door. Drury answered and Scott demanded to know if his son was inside. Drury coolly replied, “He is not here.” Scott demanded to have a look for himself and proceeded to enter the drug store and make his way to a door leading upstairs to Drury’s bedroom. Scott reached to open the door when Drury planted himself in his way and indicated, “These are my private apartments, you can’t go up there.” Scott reached for the weapon in his coat pocket, and the revolver discharged—perhaps fired deliberately by Scott. The bullet passed through Drury’s chin and into his head, killing him almost instantly. Scott then ran upstairs to retrieve his son (who was startled by the noise and woke from his drunken slumber), then hastily went back downstairs and checked Drury’s pulse before running across the street to a nearby hotel. Observers noticed Scott nervously wringing his hands and crying that he had killed Drury, lamenting that he had no intention of shooting him. At 2 pm on Christmas Day, Scott was arrested by the local sheriff. Citizens feared that no justice would be administered and called for Scott’s head. Not surprisingly, the trial created great excitement in the community as Scott faced second-degree murder charges. He testified that he had instinctively reached for his gun, but only for the purpose of frightening Drury into permitting him to go upstairs to retrieve his son. He claimed that he had grasped the revolver by the barrel, and that the hammer caught against his coat pocket, causing the gun to accidently discharge. In the end, the jury ruled that Scott was not guilty of murder, and he was acquitted by reason of accidental homicide. For the remainder of his life Scott was actively engaged in land and commercial enterprises, and in 1893 he attended the first reunion of the survivors of the Army of the Tennessee. Finally, on August 12, 1900, Scott died at the age of seventy-four and was buried in Glenwood Cemetery in Napoleon, Ohio. How should Robert Kingston Scott be remembered? The incidents surrounding his two terms as governor of South Carolina and the Drury shooting left Scott’s legacy murky. Historian Charles M. Cummings indicated, “The persistent folk myths of his Maumee Valley hometown still portray him as a conniving knave.” And Scott apparently did not have many advocates in Napoleon, for his arrest and subsequent acquittal caused enough controversy to necessitate calling in the Ohio National Guard. Perhaps Scott has been dealt with too harshly by history. Cummings seems to support this conclusion stating, one “discover[s] a more complete picture of his abilities, his integrity, and character taken in context of the times.” To be sure, Scott had an admirable side that was sometimes overshadowed by his addictions, immoralities, and quick temper. Perhaps these character flaws were indeed tragic flaws. 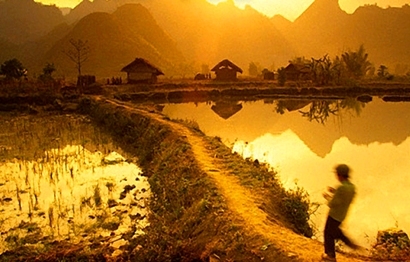 Agent Orange, Vietnam—Fred A. Wilcox’s “Scorched Earth” highlights the legacies of Vietnam War-era chemical warfare. 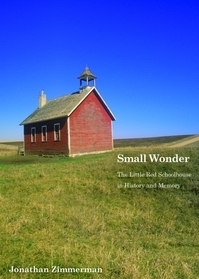 The Little Red Schoolhouse—The distorted history of an American icon. 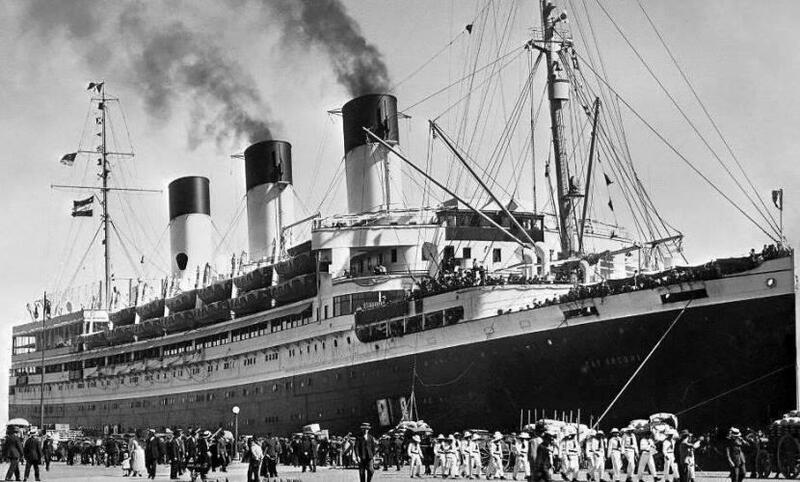 The Nazi Titanic—The forgotten tragedy of the Cap Arcona, the last major indignity of the Holocaust and one of history’s worst maritime disasters.